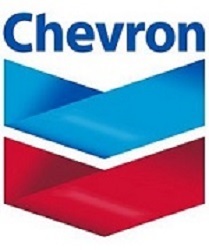 Yesterday, January 30, the Board of Directors of Chevron Corporation announced a quarterly dividend increase of from $ 1.12 to $ 1.19 per share that’s payable March 11, 2019 to holders of record February 15, 2019. The declared dividend represents a 6.25 percent increase from the prior quarterly rate. With current price $ 113.80 (today's open), this raise brings their dividend yield to 4.18%. Since I own 60 shares of CVX, this will increase my portfolio's projected annual net dividend income by $ 12.52. This increase rises my YOC to 4.24%. Thanks for listing all these dividend increases. I did not notice that UPM and Telia announced dividend increases in January!